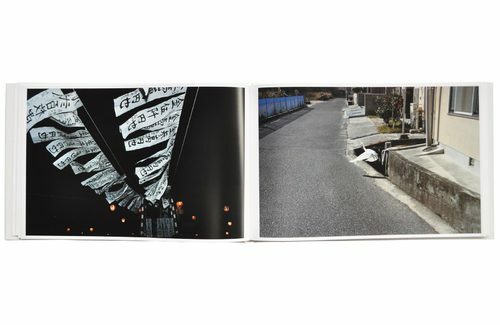 Aya Fujioka's "I don't sleep" condenses photographs taken over five years into a book with a coherent story. 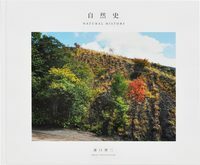 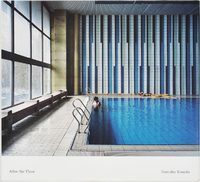 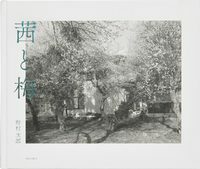 The beginning of the book establishes Fujioka's pure photographic talent, where the large size of the book complements her carefully balanced snapshots. 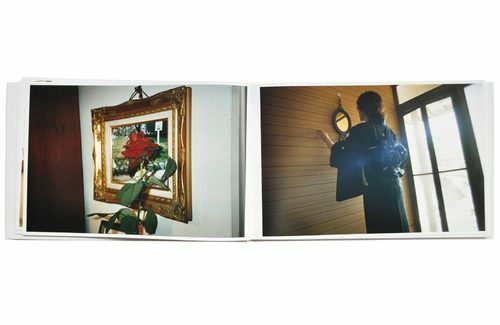 These photos appear to be taken more or less at random, but slowly Fujioka begins to reveal the events happening around her. 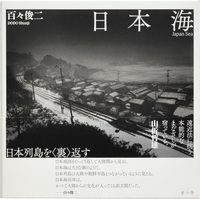 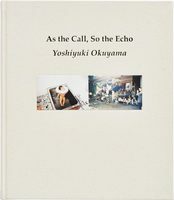 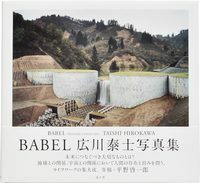 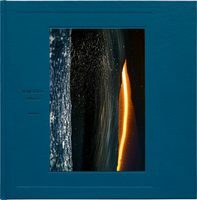 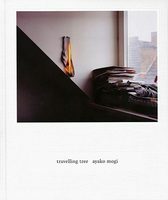 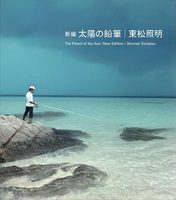 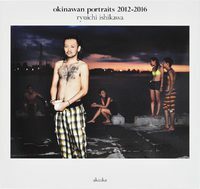 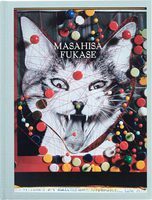 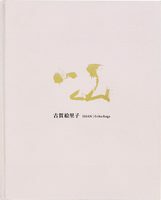 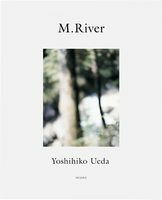 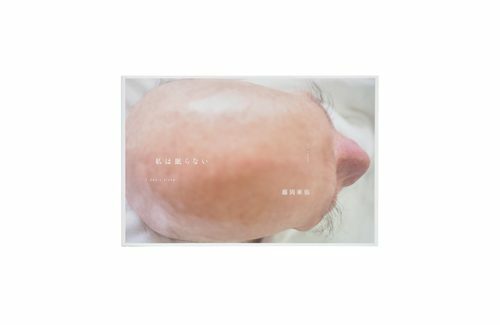 A unique way of sequencing photographs brings the viewer closer to Fujioka's world, and in turn helps to explain the book's title. 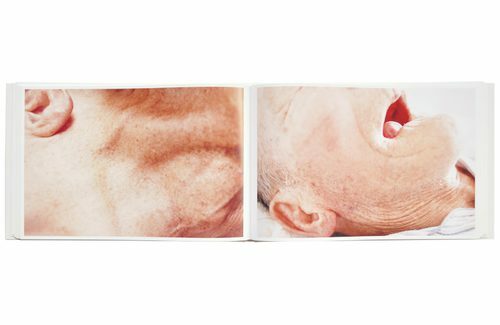 Fujioka's strength as a photographer is clear throughout the book, but "I don't sleep" is not just an aesthetic expression. 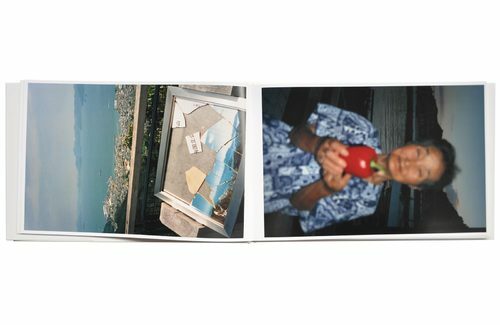 It's an unflinching, deeply personal reflection on family ties. 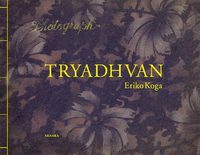 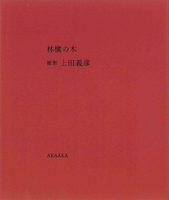 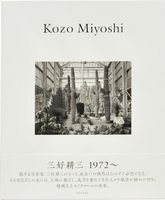 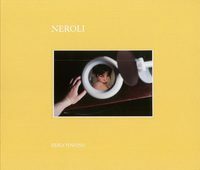 Includes English translations of a short text by Aya Fujioka and a biographical note.